The plight of hungry people this holiday season is a little less due to the staff at Paul Kott Realtors in Anaheim. They performed their 2nd Annual Salvation Army Canned Food Drive in local neighborhoods. 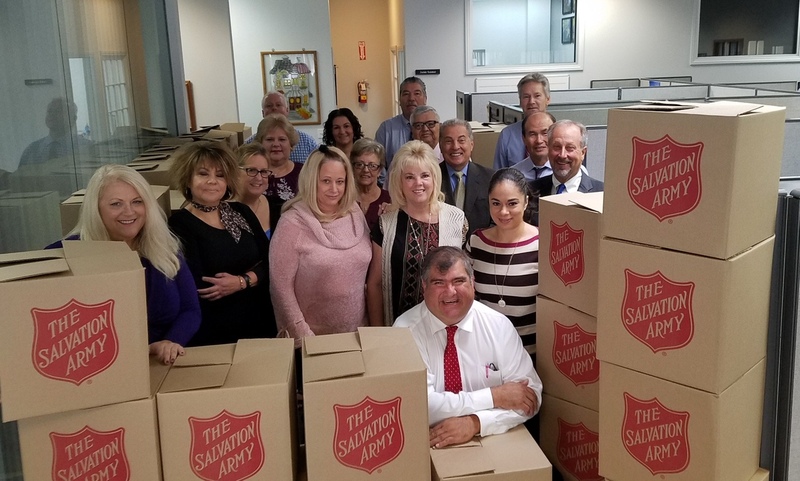 Through a concerted effort, the office collected more than 80 boxes (approximately 160 bags) of food that were picked up and donated to the Salvation Army to be distributed to hungry families throughout Orange County. Paul Kott Realtors would like to thank our neighbors for their generous and heartfelt donation and wish everyone a Happy Holiday Season!